If you have been following our advertisement features over the past few weeks you will know that Fairmont Residential has a firm commitment to providing high quality care for people with severe autism and a learning disability. 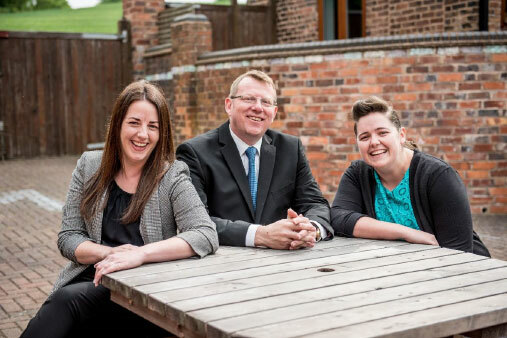 To help us achieve our mission and aims we always start by recruiting the right staff team. We currently employ over 130 care staff across our 5 homes and are planning further expansion next year. We are adding to our management team and wish to recruit an Operations Manager who will provide leadership and support to the Registered Managers and their teams in all our homes. 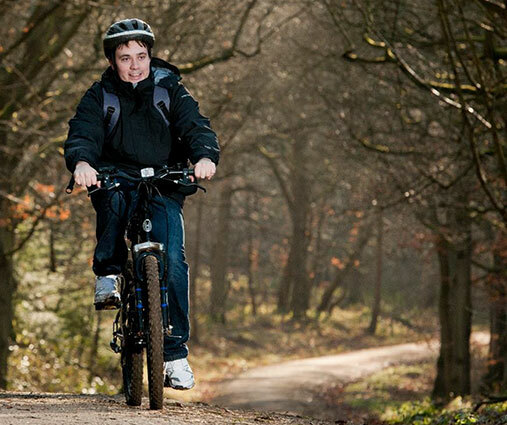 Our Service Users are young energetic and active people who love outdoor pursuits and activities such as long-distance walking, cycling, swimming and bowling. We recruit staff who are able to support these activities and who will put our service users at the centre of what they do. We believe our service users deserve the best staff and we truly believe we have a fantastic team. 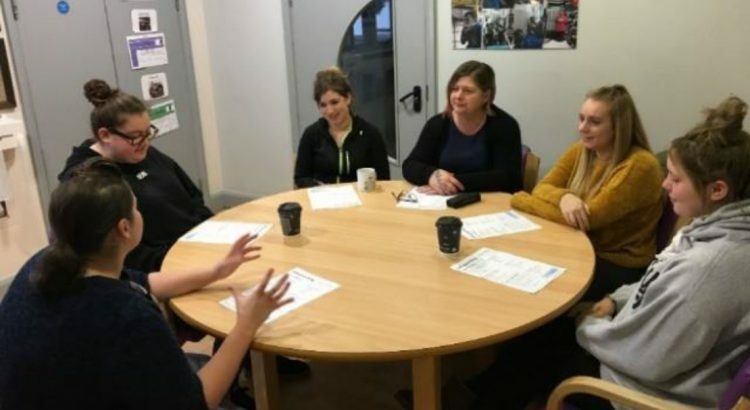 We recruit, train, and support people who are able to sign up to our mission and goals and put the service users first. Our staff demonstrate good values, attitude and behaviour, they always remember their workplace is the service user’s home. They are reliable, conscientious and trustworthy. Together we ensure the service users can lead active and fulfilling lives. If you can sign up to this commitment, then we would always welcome your application to work with us. By continuous investment in our staff through support, supervision, training and development we ensure career progression opportunities within the company. As well as all our mandatory and bespoke training all non-qualified staff are offered QCF level 3 training following their introductory six months with Fairmont. Our Deputy Managers and some senior care support workers are being supported to complete their QCF 5. And a huge thank you to all the amazing individuals who are part of the Fairmont Team! 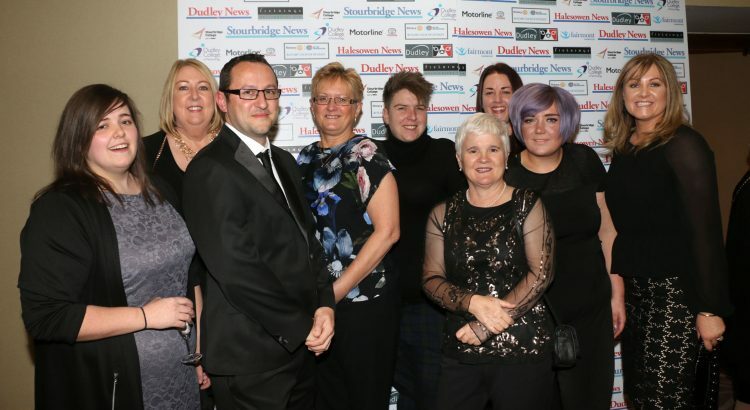 As well as Dudley Council – the awards have been sponsored by a host of borough businesses including Dudley College and Fieldings Auctioneers, Motorline and Fairmont Residential. Over the years in which I have worked with children and adults with autism there has been a change in attitude and awareness of the Autism Spectrum Disorder. When I started out in the late ‘70s people with autism and learning difficulties who needed care outside of their families tended to live in large generic learning disability homes. There was a complete lack of awareness then about the environmental effect on people with autism. Generally, we are now much better informed by research. We have learned that the sensory environment is vital and needs to be autism-friendly, how the home feels, looks, sounds, smells and functions will influence a person’s day to day quality of life. But the concept of designing for autism could also be taken too far to the detriment of the individual needs of each person. Every person with autism will experience the characteristics of the disorder with varying degrees of difficulty. 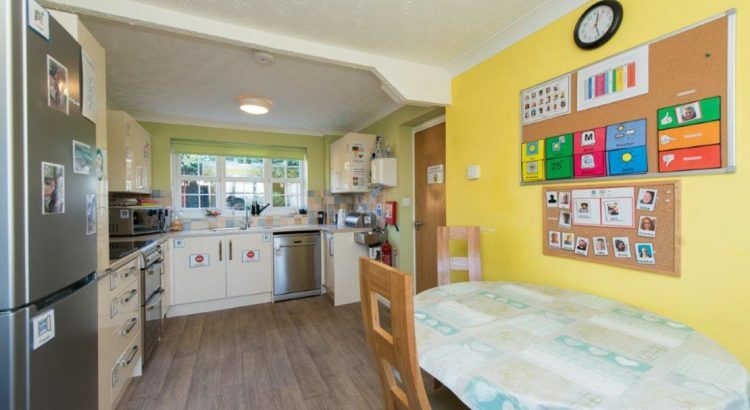 Many may also have a range of other complex needs such as epilepsy, sleep disorders, ADHD and learning difficulties which all need to be taken into account in home design. At Fairmont we have taken on board the general principles from research, we know controlling acoustics such as noise, echo and reverberation helps the person with autism. Escape space for any overstimulation in the shared environment is also vital. 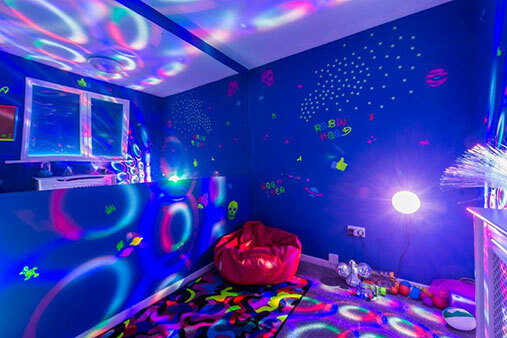 All of our homes have safe garden space and some of our service users have their own ‘den area’ or sensory room providing alternative personal quiet space other than their bedroom. As we have developed more homes we have been able to get to know the individual needs of the person with autism who will live there. We now have a general research backed specification which is autism friendly for all our homes, but we then ensure we also meet the person specific needs and preferences. If you would like to find out more about our homes, please take a look at our website and follow us on Facebook. Autism is a lifelong neurodevelopmental condition. The main features of autism are persistent difficulties in social interaction and communication and the presence of rigid and repetitive behaviours. People with autism are often resistant to change or may have restricted interests. Some people with autism also commonly experience difficulty with sensory sensitivity, sensory processing and emotional regulation difficulties. The features of autism may range from mild to severe and can fluctuate over time or in response to changes in circumstances. It is estimated there are currently 700,000 people in England with autism and the need for specialist care has never been greater. 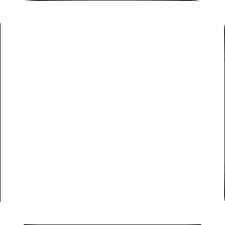 So that’s the general criteria for a diagnosis of autism but in reality every person with autism is uniquely different. The way that autism affects a person changes at different stages of life and can depend on coexisting conditions such as learning disabilities. Having autism can make living in our noisy, busy and totally unpredictable world very difficult. This sometimes results in people with autism presenting challenging behaviour. This behaviour serves important functions for the person who displays it, helping them to cope better or exert some control over their immediate environment. It is not a deliberate attempt to upset or harm others. Fairmont supports people in our residential care homes by fully recognising the difficulty of living with autism and a severe learning disability. Our ethos offers the best level of residential care ensuring the highest possible quality of life and outcomes for our service users. 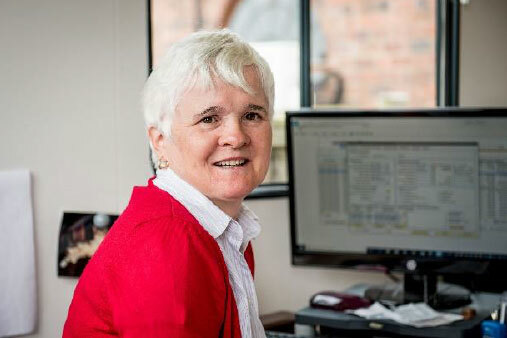 Our approach reflects Care Quality Commission (CQC) small group or bespoke single homes that allow people to be part of the community and promote their independence but at the same time taking our own evidence and research into account that many people with autism and sensory issues prefer quiet rural settings. 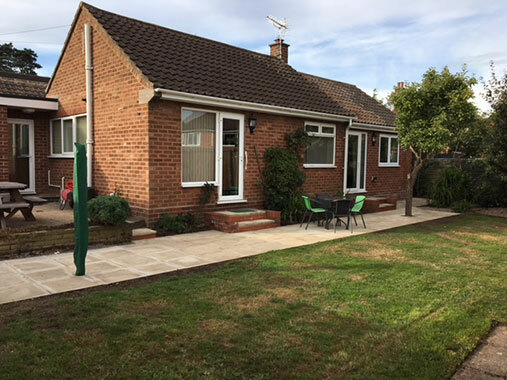 Our homes in and around Stourbridge and Kidderminster offer the best of both. 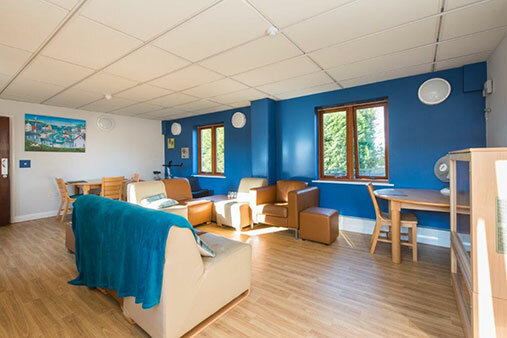 Our first home opened in 2007 and we now have five homes offering person centred care for nineteen young adults with autism, learning disabilities and other complex needs. All of our homes have consistently been rated as “Good” by CQC. Fairmont recognise our staff as our finest resource and provide continuous training and development opportunities ensuring the highest standard of care is provided and maintained. We have key teams led by a senior care support worker for each service user. 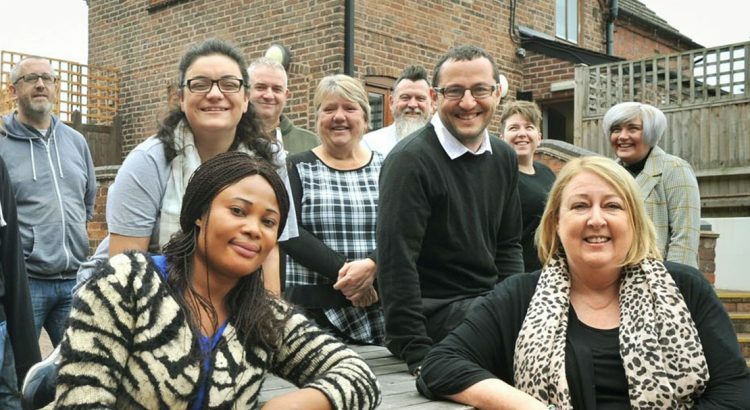 Our managers are highly qualified and experienced in learning disability and autism and provide vital support and supervision to our staff teams. We know that challenging behaviour presented by people with autism is reduced by better meeting needs and increasing their quality of life. Our services are underpinned by a positive behaviour support model. We reduce barriers to development caused by challenging behaviour by teaching the person to use alternative communication via signing and use of symbols and by providing predictability and structure in their day. We then offer meaningful activities and pastimes to promote stability, opportunity and development for our service users. We place particular emphasis on physical activity, long walks through local woods and rural treks are part of our service user’s daily activity schedule. We engage with parents and families recognising they are the enduring people in the lives of the people in our care. Our success is also endorsed by families. In a recent CQC Report comments from a family, who live nearby and visit their son twice a week, included. If you would like to make a referral to Fairmont or enquire about any job vacancies please contact our West Midlands Office on 01384 395928.